2014 was the year where yours truly started to run and joined in different marathons. Now that 2014 was concluded and running then took the No. 2 spot in my Top 14 highlights of my 2014, running never stops! 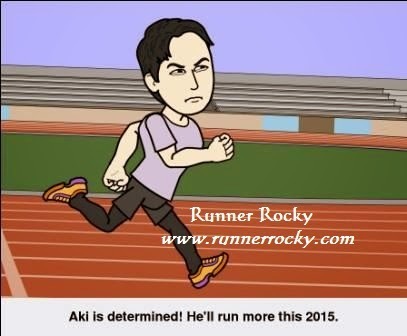 This 2015, Runner Rocky will definitely run more! I already prepared a list of my runs to take for this year. 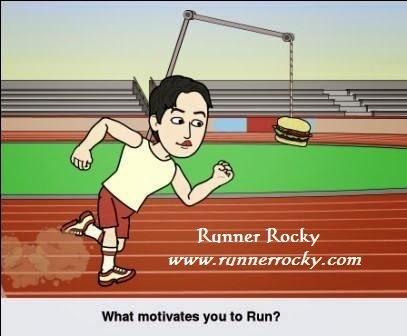 Yes, every month, Runner Rocky will have atleast one run to conquer.